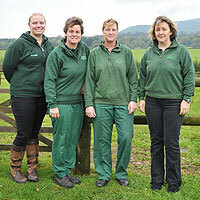 Abbey Equine Clinic is located just outside the idyllic town of Abergavenny “The Gateway to Wales”. 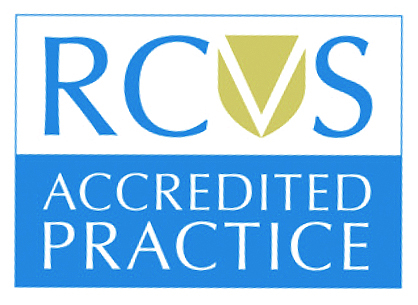 We are ideally located to provide high-quality veterinary cover across the valleys and Monmouthshire. 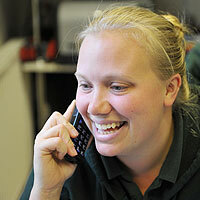 We provide 24hr 365 day personalised service for both home visits and at our state of the art, purpose built clinic. 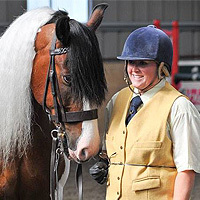 All our vets are experienced equine only clinicians, we are a small permanent team dedicated to providing the best care for your horse/pony/donkey. 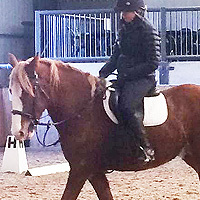 If you think this sounds like the level of service that your horse deserves then register now online or give us call and come and visit the clinic for a tour of the facilities. Join today, save money, spread the cost and pay monthly!  Abbey Care is an equine plan that spreads the cost of preventative healthcare for your horse, pony or donkey. 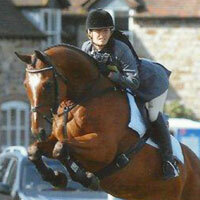 At Abbey Equine Clinic we understand how important it is to provide your horse or pony with the best care possible. 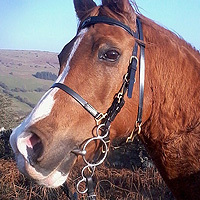 Please be aware that experts have warned that Atypical Myopathy tends to occur more frequently in the SPRING following an Autumn surge. 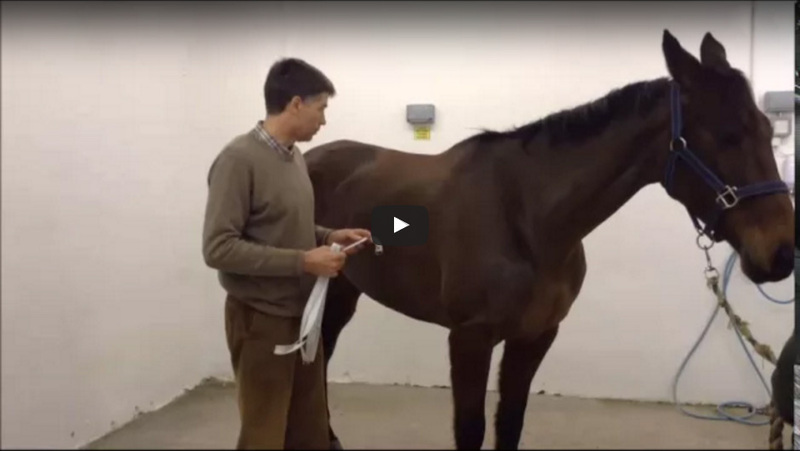 In this video David Thompson demonstrates how to correctly use a weigh tape to determine your horses rough weight. 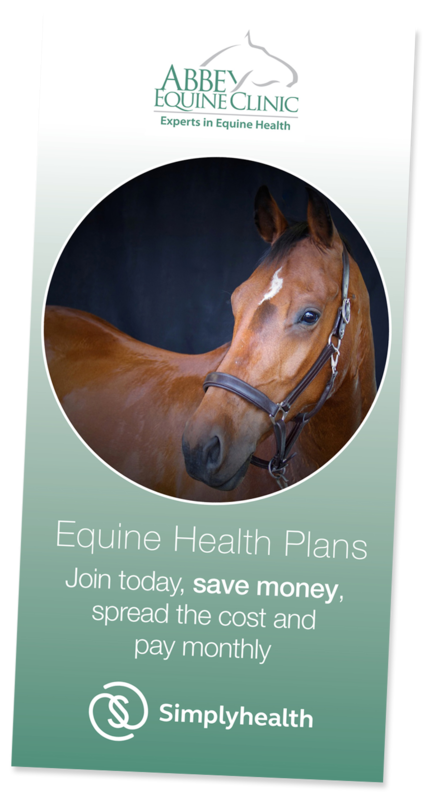 As the competition season is about to start, we'd like to remind you to check your horse's vaccination records and when they are next due.